Having one of the most popular names from 1980 is a blessing and a curse at the same time. (Thanks, Mom.) On the plus side, I never had any problem finding my name adorning multiple options of souvenirs across the country. I had a steady rotation of tiny license plates for the back of my banana seat bike, ya’ll. I had whos-its and whats-its galore. Pencils and key chains? I had plenty. But who cares? No big deal. I want more…..oh, wait. Sorry, remembering my childhood obviously lead to me singing a Little Mermaid song while I typed. Totally natural, no? I strongly feel the urge to mention though, that names aren’t as common any more. You won’t find 13 Megans or Heathers in your kid’s elementary school class- and that’s a good thing! 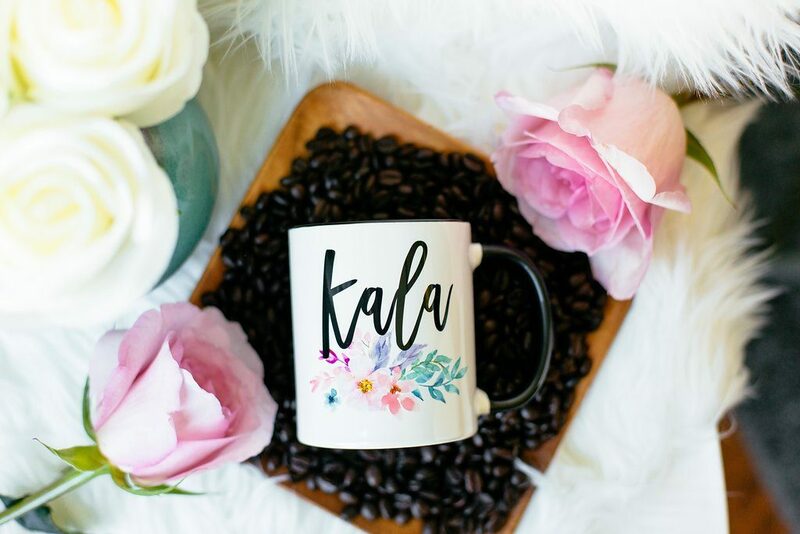 So prepare to be totally stoked to see Mugsby’s totally rad Personalized Name Mug, which is the perfect Christmas gift for everyone on your list. As an adult, you may not feel the need to display your name everywhere like you once did as a young child. Or you may. No judgey; you do you, boo. 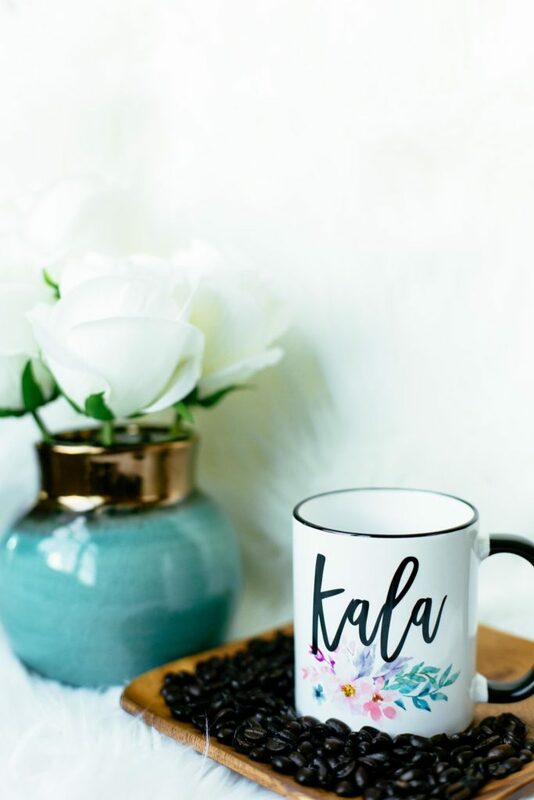 The thing that I love about the Personalized Name Mug is the simplicity of the design and the mug itself. 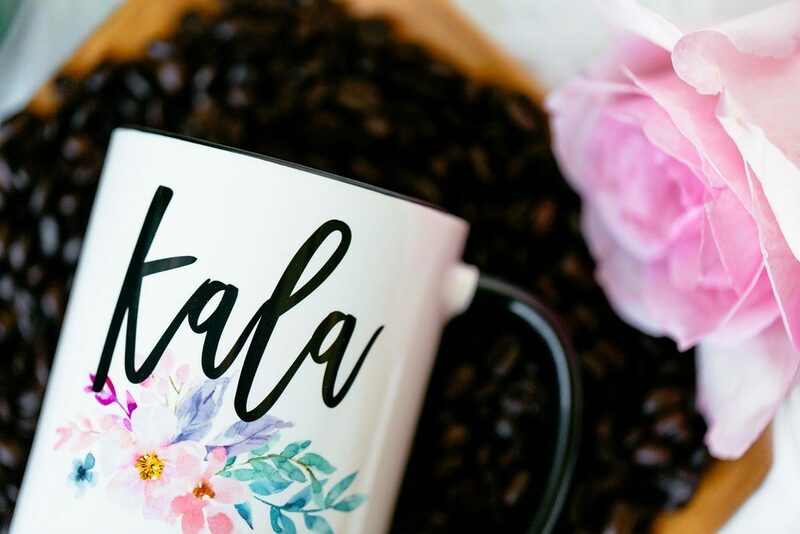 It’s the perfect item to adorn your desk at work, or perch proudly aside your fancy french press gadget at home. Plus, who is going to swipe a personalized mug at the office? Someone who shares your name, that’s who. But at least they’ll be easy to find. 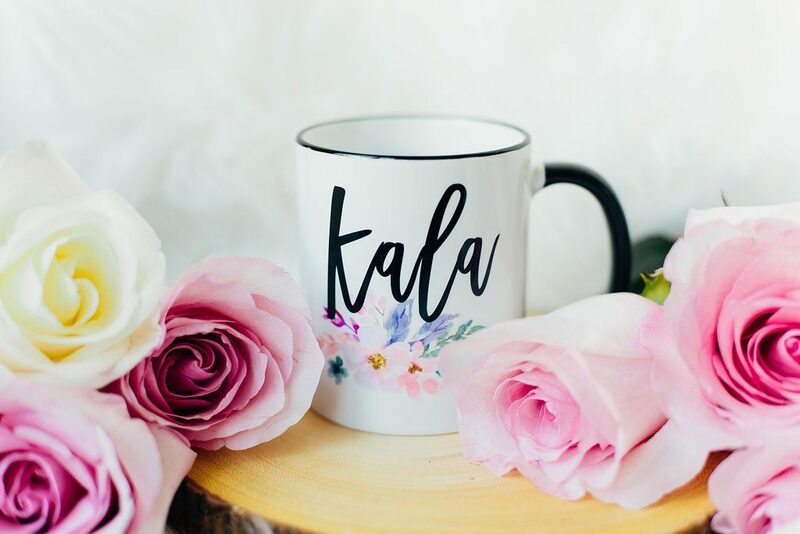 These Personalized Name Mugs make for the ideal Christmas gift for that hard-to-shop-for-person on your list, because all you have to know is their name, and it looks super custom. And it’s affordable, so it’s a win/win all around. Merry Christmas!